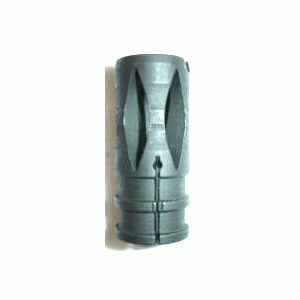 HK G3 old style flash hider made between 1959-1962. Hard to find part for those making an original G3 clone. Condition is surplus VG. Product Review: Fits like a glove and looks great.